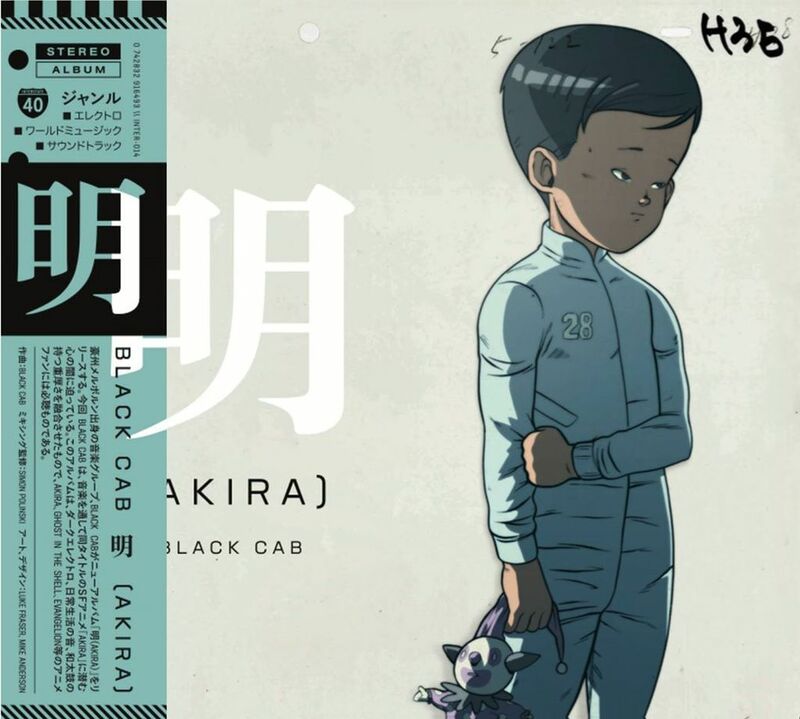 For their fifth studio album, Melbourne-based electronica band Black Cab pay direct tribute to Katsuhiro Otomo's legendary 1988 anime feature Akira. In a project that commenced as a live in-cinema performance, they now distil the melodies and rhythms developed there into a full-length album. You won't be able to whack it into a CD player and play it in sync with the actual movie, but you can slip on a pair of headphones and imagine a 45-minute long cyberpunk film of your very own. The immediate surprise is how much the album sounds like Blade Runner, rather than Akira. Its extended use of drawn-out synthesiser notes immediately remind you of Vangelis rather than Akira composer Geinoh Yamashirogumi. Even at the base melody level there is a sense that the band is often only one misplaced note away from a Blade Runner cover version. That is not necessarily a bad thing - Blade Runner boasts one of the best movie scores of all time - but it's a surprise when one expects to hear an aural tribute to another 1980s cyberpunk film. Normally I would break down an album review into a track-by-track summary, but to be honest with 25 tracks all running less than two minutes each, that seems an oddly onerous task. Suffice to say there's a nice blend of melodies that swap in and out from track to track: it's nicely atmospheric to play in the background and comes with a very 1980s aesthetic. The game-changing element of the album is the taiko drumming by Toshi Sakamoto. For fans of the film Akira, they provide an auditory tie-back and a sense of authenticity. For the general listener, they simply provide some exceptional rumbling percussion that give the entire album a much-needed element of bass and power. Without them the album would feel relatively anaemic. What a blast it would be to hear this full score over the actual film. This is both a respectful and an alternative tribute to a great animated movie. Fans of retro-styled electronica should absolutely track it down and check it out.